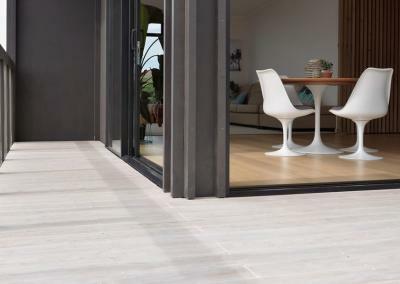 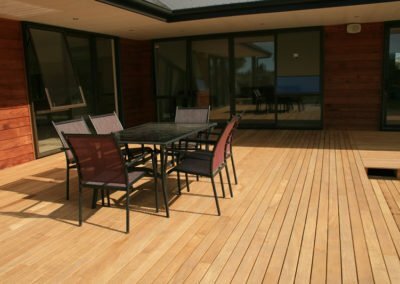 Wood decking expands the inside to the outside, an extension to open up your interior to your outside spaces. 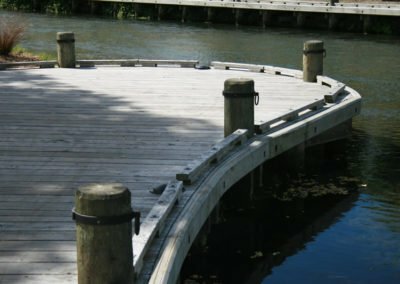 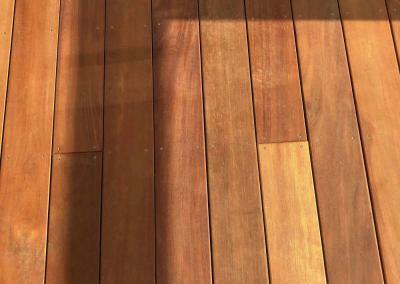 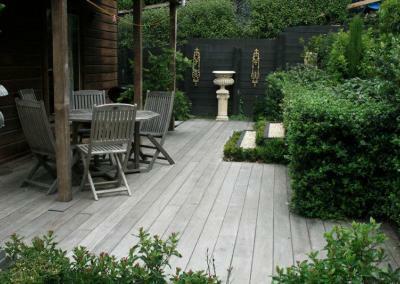 We have a selection of local and imported durable hardwood decking timbers. 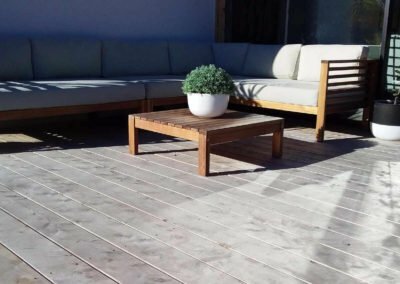 NNaturally durable, smooth surface, attractive and stable. 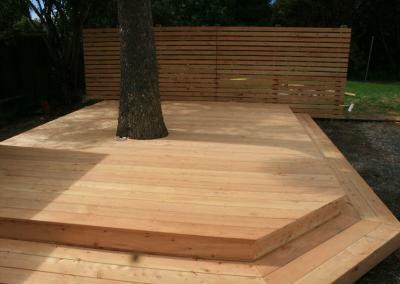 NStructural timber for the sub framing is also supplied. 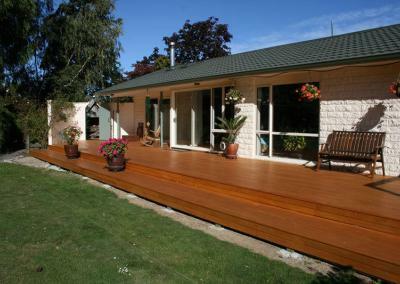 Kwila, NZ Larch, Macrocarpa, Treated Pine.